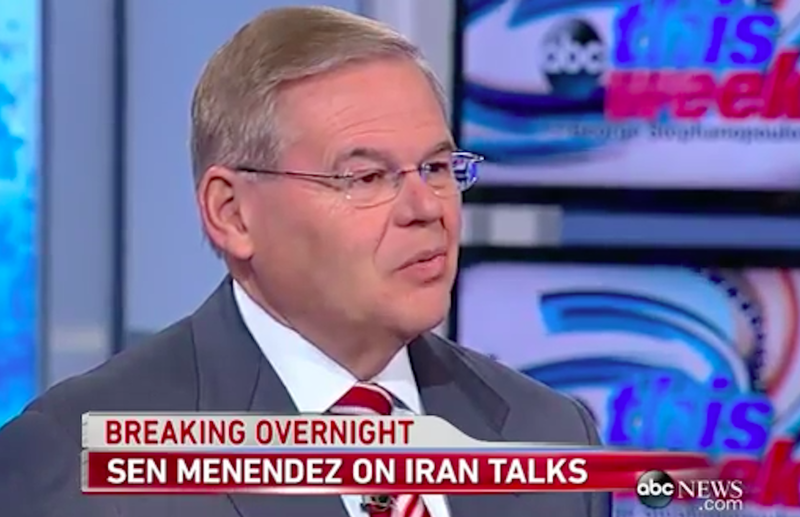 The ongoing trial of Sen. Bob Menendez is a big deal. But you wouldn’t know that from the scant coverage it has received from CNN. The Democratic senator and his co-defendant face a collective 18 counts of bribery and fraud for a scheme involving private plane rides, luxury vacations, $750,000 in campaign contributions, and Medicare fraud. If Menendez is found guilty and steps down from office, Republican Gov. Chris Christie could choose his successor—potentially altering the political makeup of the U.S. Senate. CNN’s own Poppy Harlow noted earlier this month that the case was “a big deal” and promised to cover it closely, and the network’s website has run numerous articles covering the trial at length. But this coverage has only made it onto their TV network seven times so far this month. CNN’s coverage of the Stevens case in the fall of 2008—just weeks away from a presidential election—was six times greater than their coverage of Menendez’s trial, according to Media Research Center analysis. An overwhelming majority of Menendez’s constituents (84 percent) want the New Jersey senator to resign if he is found guilty, according to a recent USA Today poll. Yet Democrats refuse to say whether or not their colleague should step down from his role as U.S. Senator. You can listen to an in-depth discussion of the Menendez trial here.